Malaysia is home to rich green land areas and one of these is the Cameron Highlands. 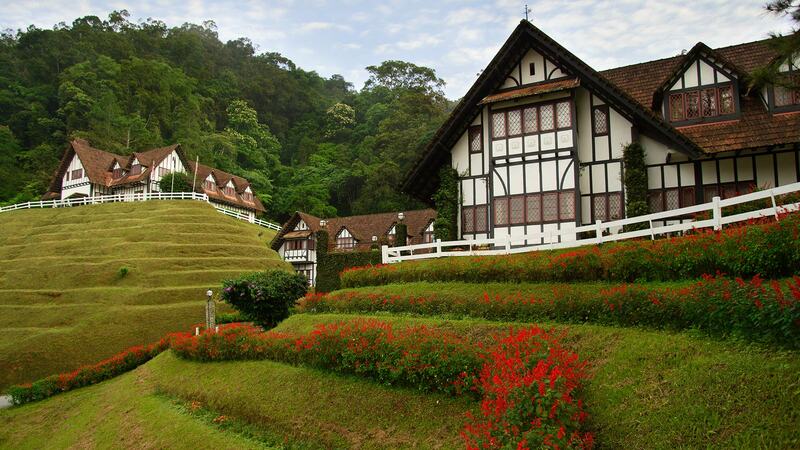 It is known as Malaysia’s largest hill-station area with fuzzy tea plantations, fresh climate and hiking trails. 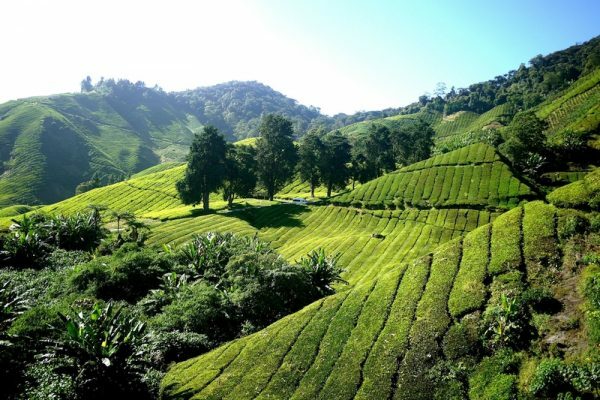 Malaysia is also home to rich green land areas and one of these is the Cameron Highlands. 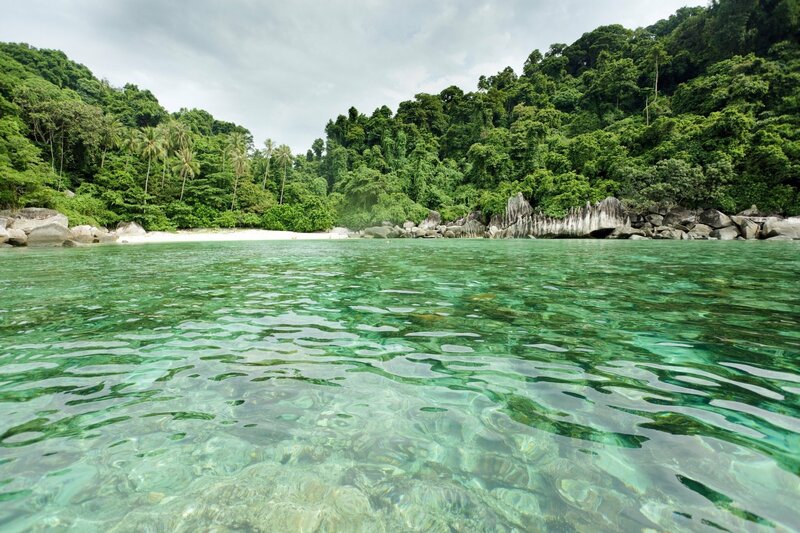 It is known as one of Malaysia’s most extensive hill stations and has the size of Singapore. The wondrous highlands was discovered by Sir William Cameron in 1885 and was named after him later on. It covers the district of Ringlet, Tanah Rata, and Ulu Telom – which are all nestled at elevations ranging from 1,100 meters to 1,600 meters above sea level. Cameron Highlands’ mean annual temperature is about 18 degrees Celsius. 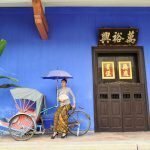 During the day, the temperature in the area seldom rises over 25 degrees Celcius while at night, it rarely drops to as low as 9 degrees Celsius especially at higher reaches. The BOH Tea Plantation is one of the must – visit places when in Cameron Highlands. The BOH Tea Plantation was founded by J. A. Russel – a British businessman during the British colonial era in Malaya – n 1929. It is also the largest tea plantation that may be found in Southeast Asia with a total of 8, 000 acres of land which are all planted with tea. The green rolling hills and the neatly arranged rows of tea plants will definitely be something you’ll consider breathtaking! 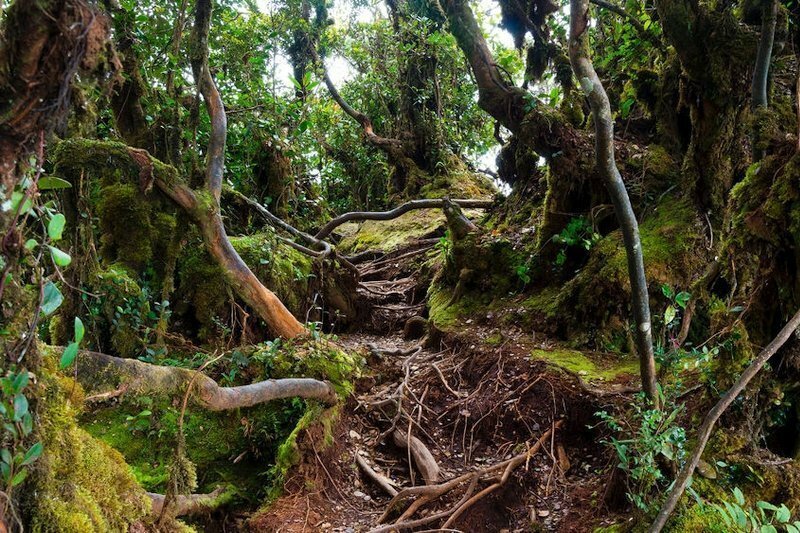 The mossy forest is a natural environment which usually grows in elevated regions of the Cameron Highlands and in on the mountain ranges as well. At such heights, low-lying clouds that are driven by winds end up serving as a blanket over the rainforest enveloping it with constant mist and moisture which makes a perfect environment for moss, ferns, lichen, and orchids. 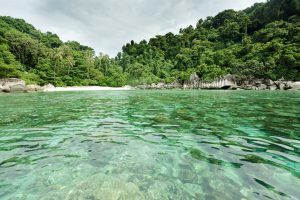 It also serves as a good place for various species of montane creatures, encompassing insects, snakes, frogs, birds, and mammals who are uniquely adaptive to the chilly atmosphere. Visitors may observe the ecosystem in the area through a 2-kilometer boardwalk which begins from a clearing along the main road. This will be a perfect place for nature lovers and those who enjoy watching and exploring wildlife. The Tudor Architecture Style is the final development of the Medieval architecture in England during the Tudor period. It is an awkward style-designation, with its implied suggestions of continuity through the period of the Tudor dynasty and the misleading impression that there was a style break at the accession of Stuart James I in 1603. The four-centered arch which is now known as the Tudor arch is a defining feature; some of the most remarkable oriel windows belong to the Tudor period. 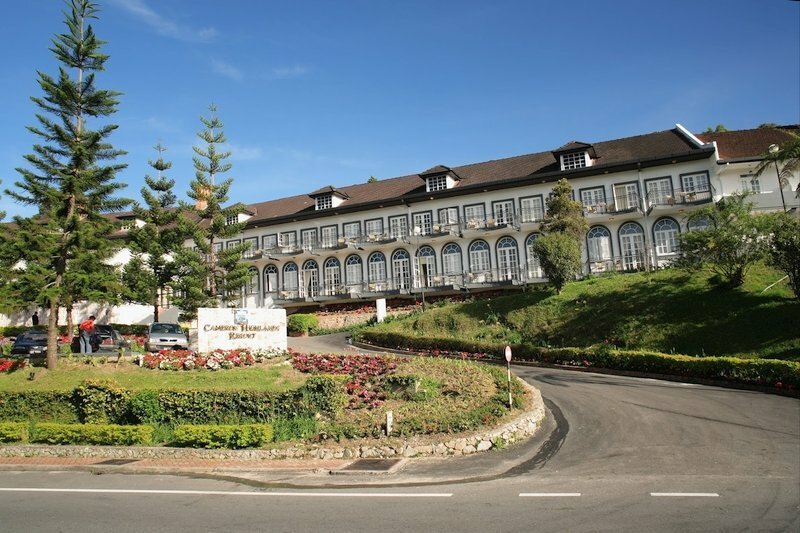 Tudor architecture was adapted by the structures of many major places in Cameron Highlands such as hotels, resorts and, bed and breakfast establishments. Many tourists have become awe-stricken due to these beautiful architectural designs which are, undoubtedly, breathtaking and jaw – dropping. The only way to get to Cameron Highlands is by road. The Simpang Pulai Road is the most popular road taken by most tourists coming from Kuala Lumpur or Penang. The journey from Kuala Lumpur to Cameron Highlands is about 3 hours. 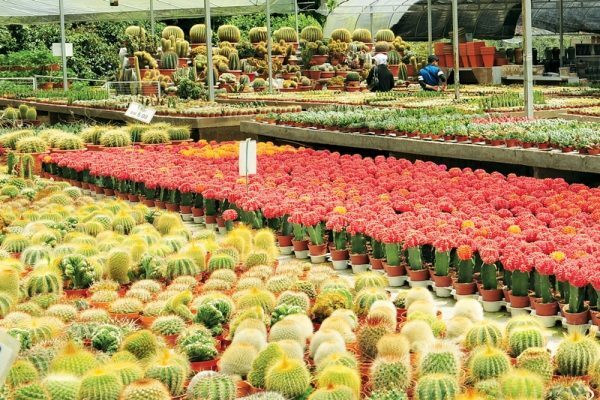 Cameron Highlands can be visite year-round, however the best time to go there is during the off peak season. Cameron Highlands is normally very crowded during the school holidays, weekends and festive holidays. 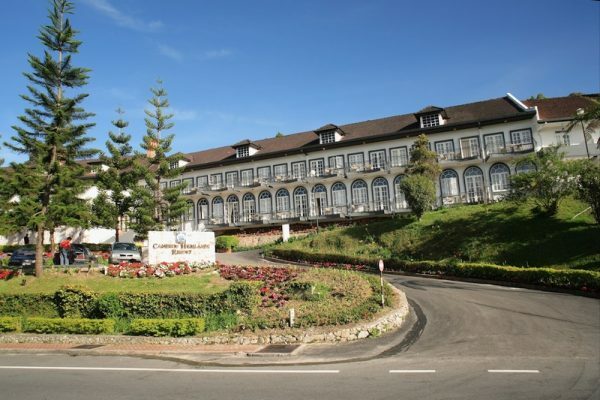 The accommodation at Cameron Highlands Resort captures the nostalgic elegance of an age where quality and care were a way of life. Sleep in the comfort of large four-poster beds surrounded by a mass of soft cushions, or curl up on the day-bed and read a book, whilst nibbling on fresh strawberries and sipping a cup of locally grown tea. Each room features an elegant colonial design that is spacious and comfortable. All rooms and suites enjoy a beautiful view of the golf course against a backdrop of rolling hills and lush green forest.